Genre/Influences: Dark-electro, dark EBM. 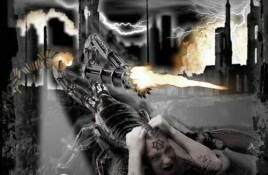 Background/Info: DrakenWerks is a band based in South Wales and driven by S.P. Draken and assisted by the technical skills of. 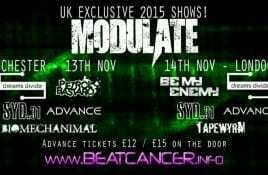 After releasing two fundraising CDs, Beat:Cancer launched into their first charity gig last November as Beat:Cancer Live, raising £1500 to help Cancer Research UK fund.